Cool things at every price point! 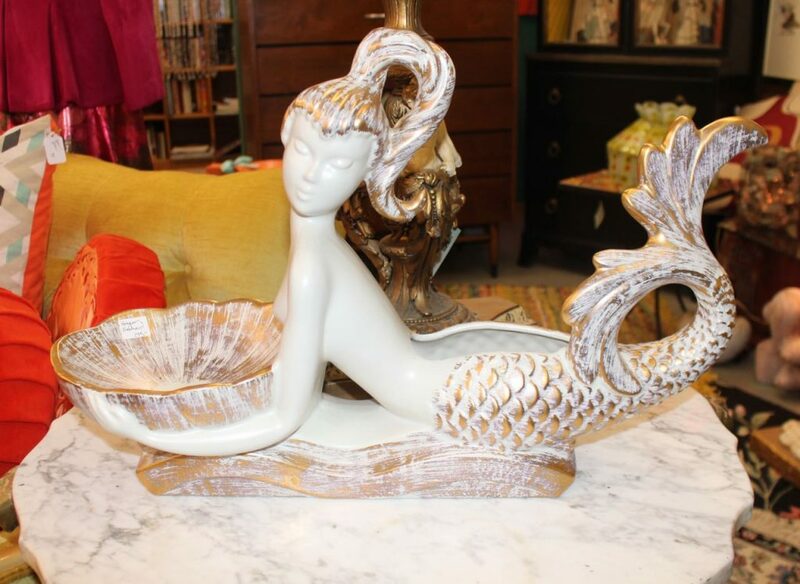 This amazing mid-century Royal Haeger mermaid centerpiece/planter is 18″ long and 12″ tall. Perfect condition.